Re: Who has worked in a post office? 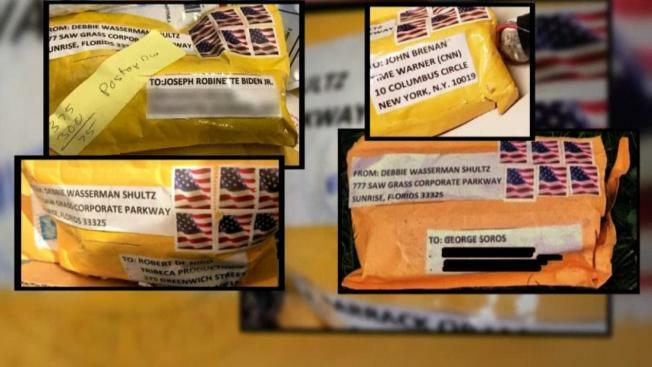 Can stamps not be cancelled, as the pipe bombs? So far I am hearing from anyone who has worked in a post office that the stamps are always cancelled, barring unusual exceptions.